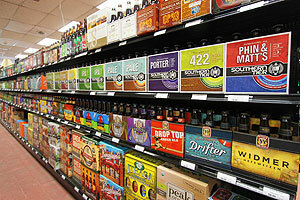 Jolly Farmer of Waverly NY ...Beer ...An Extensive Selection for ANY Beer Lover! 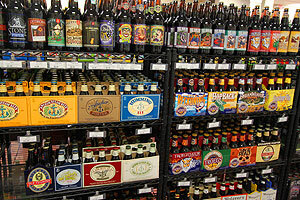 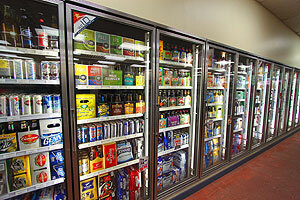 Beer ...An Extensive Selection for ANY Beer Lover!  Specialty & Craft Beers, Gluten Free Beers, Ales, Lagers, Stouts & Porters, Malts, Ambers, Blondes, Wheat ...the full array to suite your taste.